I don’t know what it is about Ring Around the Rosie that kids love, but it has certainly stood the test of time. Actually, I’m pretty sure it’s the fact that you get to fall down at the end. What’s more fun than falling down? Today, I’m recommending a variation on this old standard. 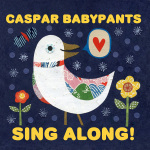 Caspar Babypants has created a version of Ring Around the Rosie with more than just roses! We’ve got peonies, daisies, & sagebrush, to name a few. 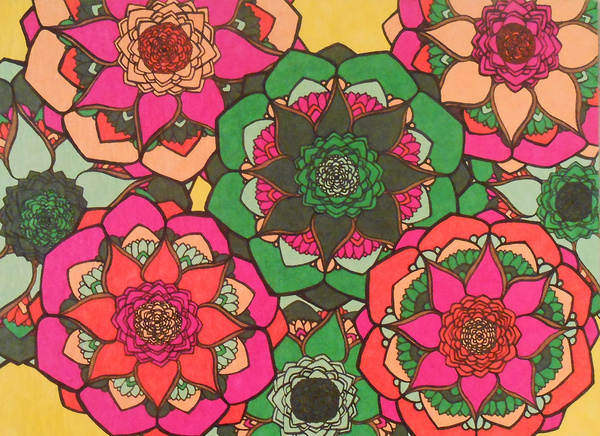 It’s a flower education and an active, fun song all in one. I usually have to prepare my kids when they’re learning this song or they’ll hear that it’s Ring Around the Rosie, stop listening, and start doing the classic version of the song. This version changes every verse and includes lots of fun and silliness, but you only get to fall down the first time through. It’s on the album Sing Along! which has a few others that I’ve recommended before (Spider John and Loud and Quiet). Find it on Amazon or itunes and start getting silly! While I’m on the Caspar Babypants theme, I’ve been enjoying a new video he just created to accompany his song “Bird in an Airplane Suit”. It’s a sweet and silly little song, but the video is rather mesmerizing. He specifically created it with a lot of repetition and high contrast for baby’s enjoyment, but I enjoy it myself. Check it out on his youtube channel!